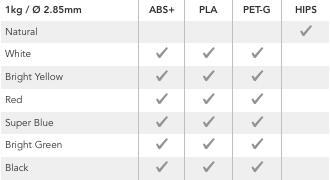 Feel free to learn our devilishly good range of 3D printing filaments. Our flagship product we are especially proud of. 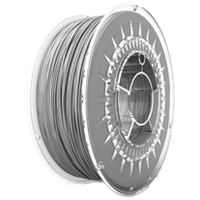 We offer a full range of 3D printing filaments in 1kg sized spools. 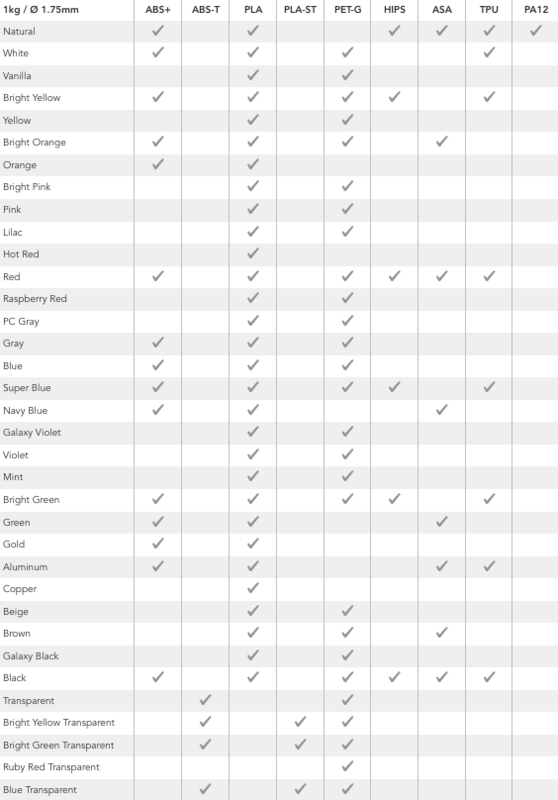 We provide ABS+, ABS-T, ASA, PLA, PLA-ST, PA12, PET-G, HIPS and TPU – most of them available in a wide palette of colours. Startpack, i.e. something for 3D printing newbies. 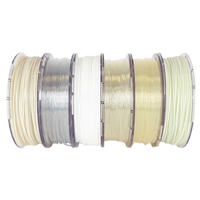 The set consists of six spools in various colours, each spool with 0.33kg of material. We offer three different sets: PLA, ABS and PET-G. This is an ideal option for starting your adventure with 3D printing, as it lets you check if that’s what you’d like to develop in, without having to spend a lot of money. Multipack, i.e. a twin of the above. 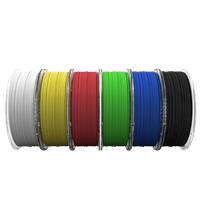 The set consists of six spools with various materials (ABS+, ASA, PET-G, TPU, HIPS i PLA), which translates into a total of 2kg of filament (6×0.33kg). All of them in ‘natural’, undyed colours. Product devised for demanding industrial customers. 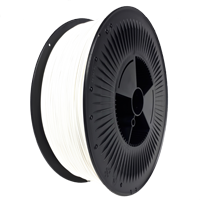 The 3D filaments in 2kg sized spools are available with ABS+, PLA and PET-G in white and black. The 5kg sized spools are manufactured to special order, in any colour and material. The minimum order for 5kg sized spools: 100kg, i.e. 20 spools.